1. Close TC2000 v7 and click this link or paste it into your web browser. 2. 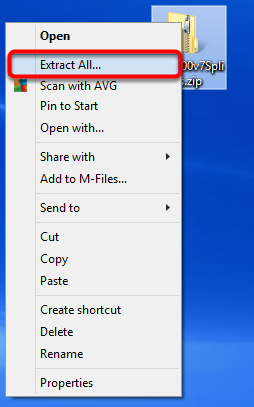 Once the file is downloaded, click the start button. 3. 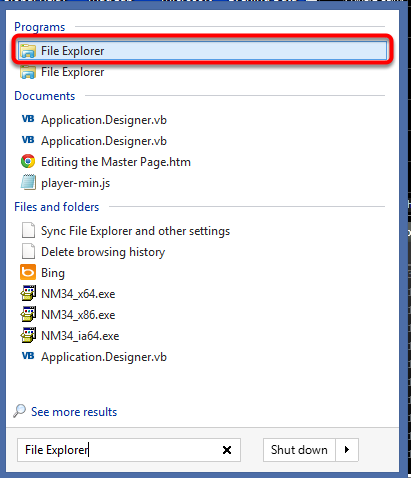 In the search field type "File Explorer". 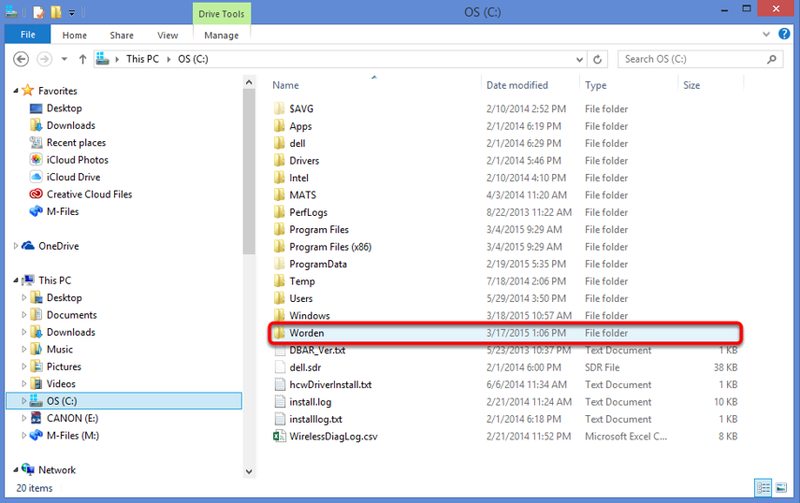 In Windows 8 type "File Explorer" while on the home screen then select it from the search results. 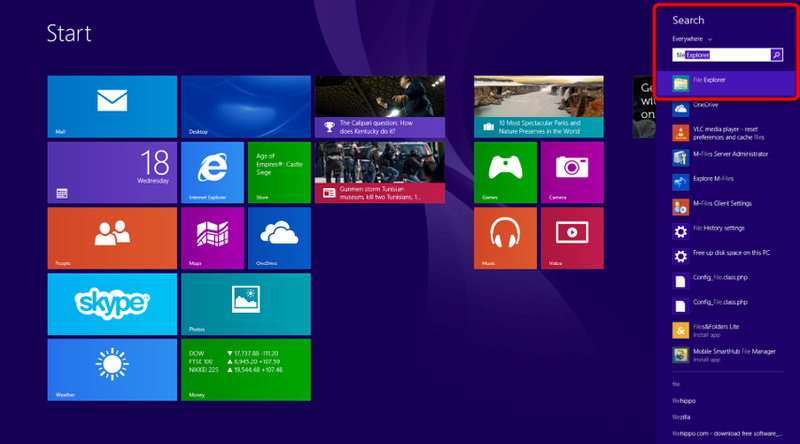 Zoom: In Windows 8 type &quot;File Explorer&quot; while on the home screen then select it from the search results. 4. 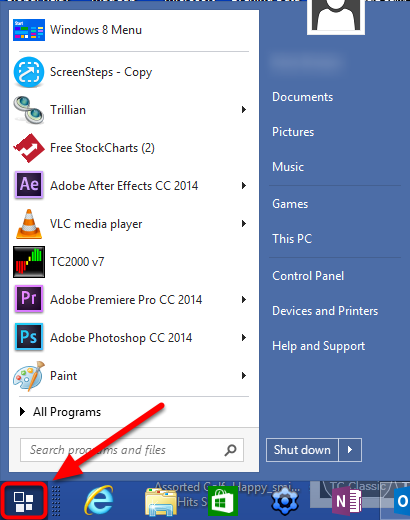 Select File Explorer from the search results. 5. 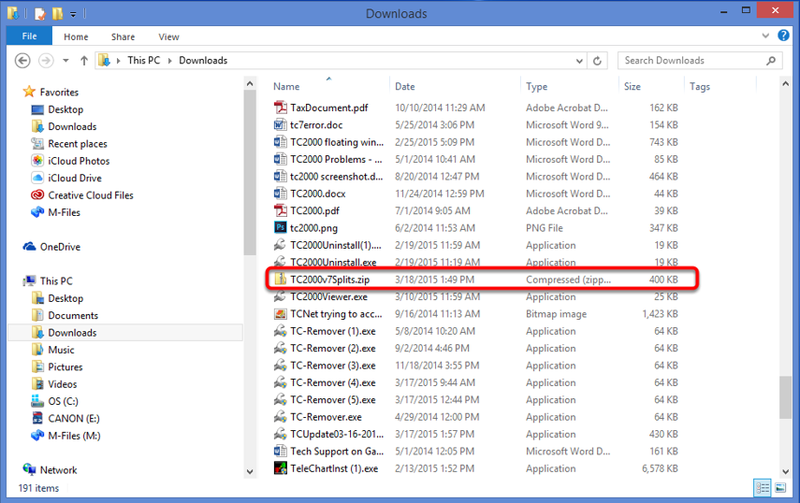 Select the Downloads Folder. Zoom: 5. 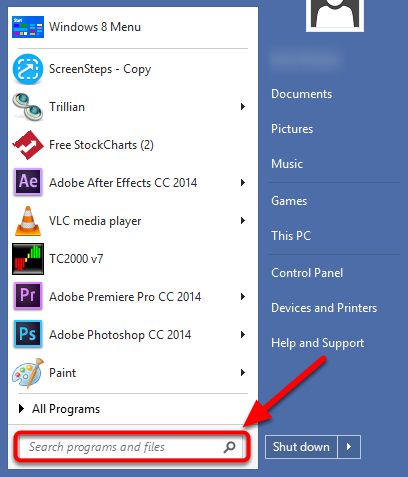 Select the Downloads Folder. 6. Right click on the TC2000v7Splits.zip file. Zoom: 6. Right click on the TC2000v7Splits.zip file. 8. 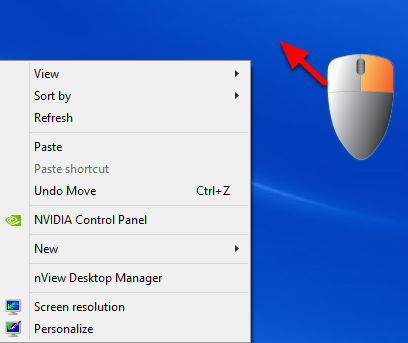 Right click on your Windows desktop. 13. Wait for the extraction to complete. 14. 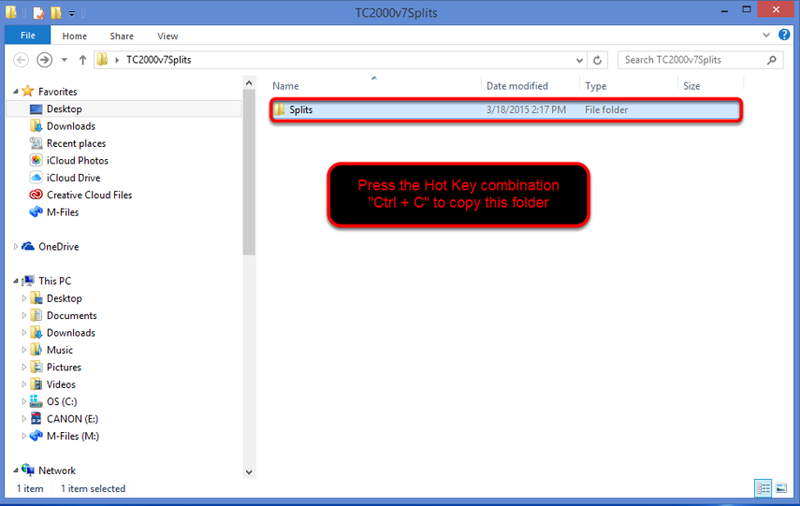 Left click on the Splits Folder so it highlights and press "Ctrl + C". Zoom: 14. 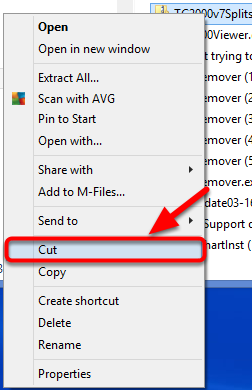 Left click on the Splits Folder so it highlights and press &quot;Ctrl + C&quot;. 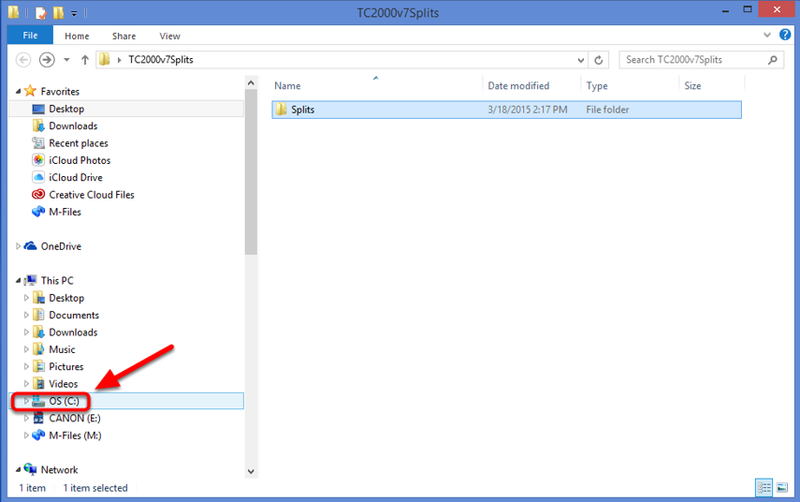 If this folder did not automatically open then find the folder on your desktop titled TC2000v7Splits and double left click on it. 15. 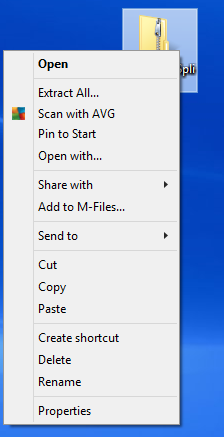 Double left click on the C: drive (or whatever drive TC2000 v7 is installed on) in the File Explorer window. Zoom: 15. 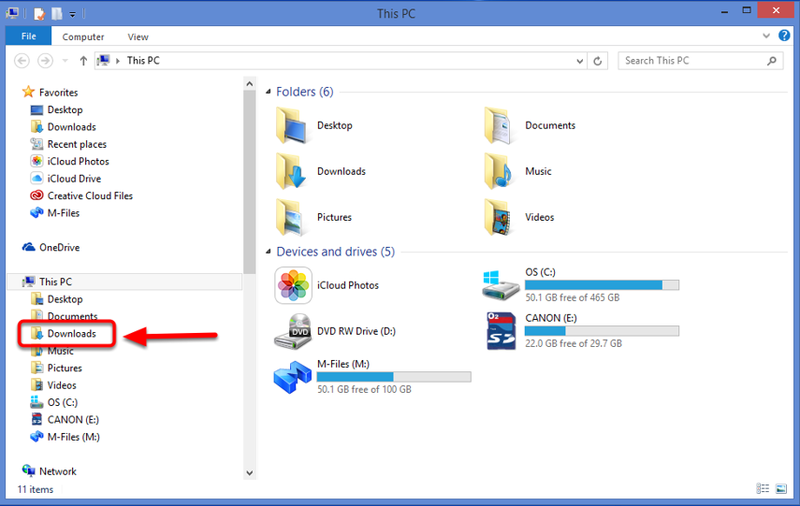 Double left click on the C: drive (or whatever drive TC2000 v7 is installed on) in the File Explorer window. 16. Double left click on the Worded folder. Zoom: 16. 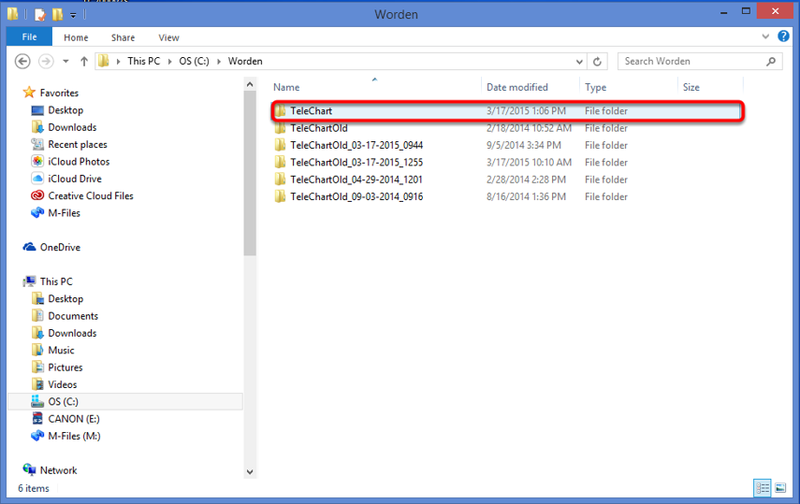 Double left click on the Worded folder. 17. 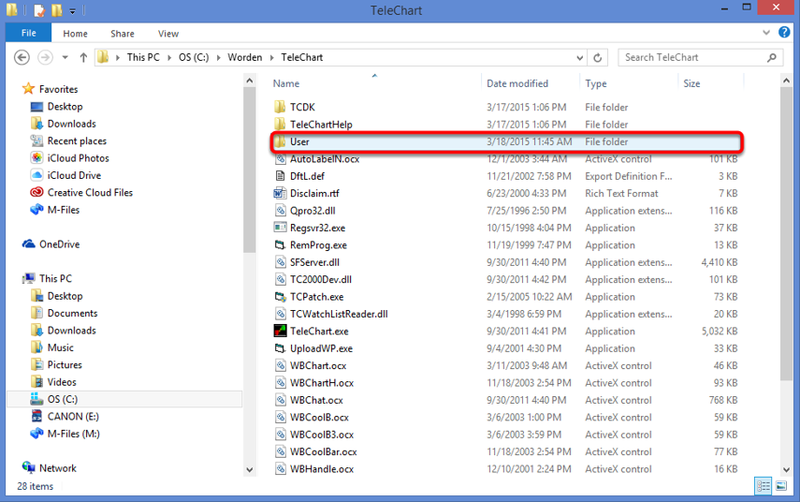 Double left click the TeleChart folder. Zoom: 17. Double left click the TeleChart folder. 18. Double left click the User folder. Zoom: 18. 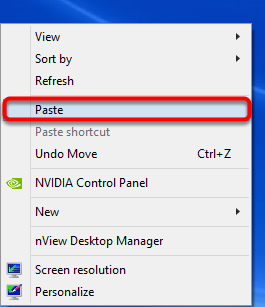 Double left click the User folder. 19. 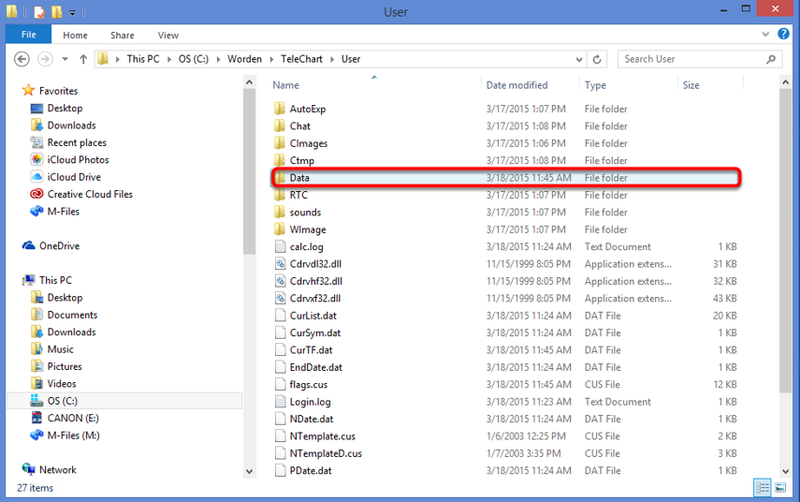 Double left click the Data folder. Zoom: 19. 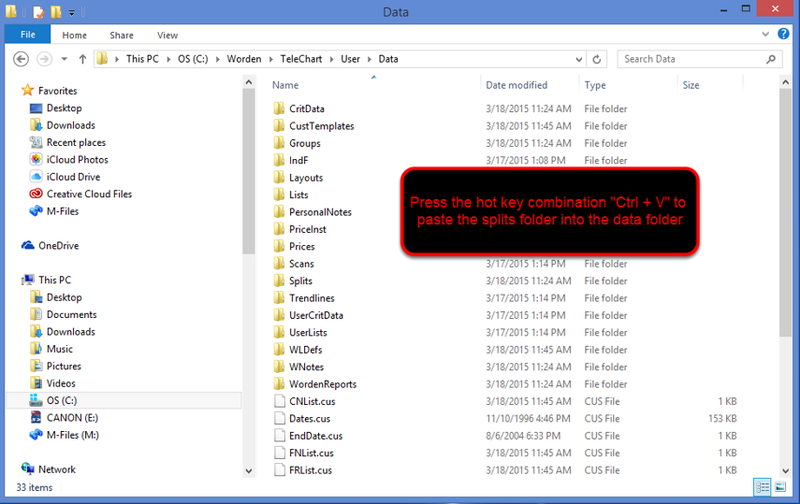 Double left click the Data folder. 20. Once inside the Data folder press "Ctrl + V" . 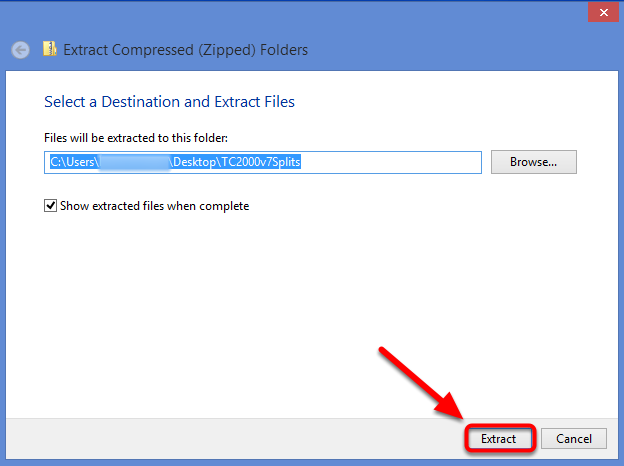 This will replace the corrupted splits folder with the newly downloaded one. Zoom: 20. Once inside the Data folder press &quot;Ctrl + V&quot; . 21. 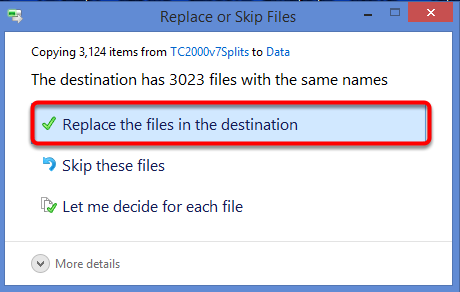 Select Replace the files in the destination. 22. Wait for the files to be replaced. 23. Double left click the TC2000 v7 desktop icon to launch the software. 24. Once the software is open perform the price update as usual.